With the short work-week due to holiday weekend, it is hard to believe it is time for Weird Stuff Wednesday already. 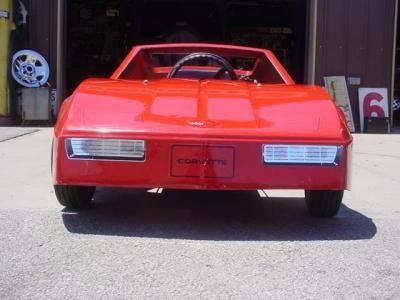 Just like last week (and the week before that and the week before that), we found a few interesting vehicles currently selling within Carsforsale.com. You never know what unique, one of a kind items you will find while searching for your next vehicle. The first vehicle is this 2008 Cool City Customs Trike selling in Grand Rapids, MI. Since we began to sponsor Sprint Cup driver Landon Cassill in the #40 Carsforsale.com car, NASCAR related vehicles tend to spark our interest. Initially the giant tires got our attention, but this item has a bigger connection to NASCAR than just the tires. 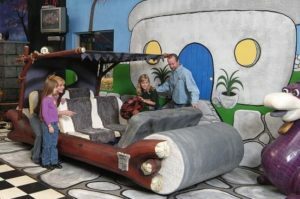 This vehicle was a custom piece designed for a 2008 NASCAR Truck Series race at Michigan International Speedway. If purchased, you may want to swap the tires out for some new ones, as the tires that are included are signed by over 30 drivers. 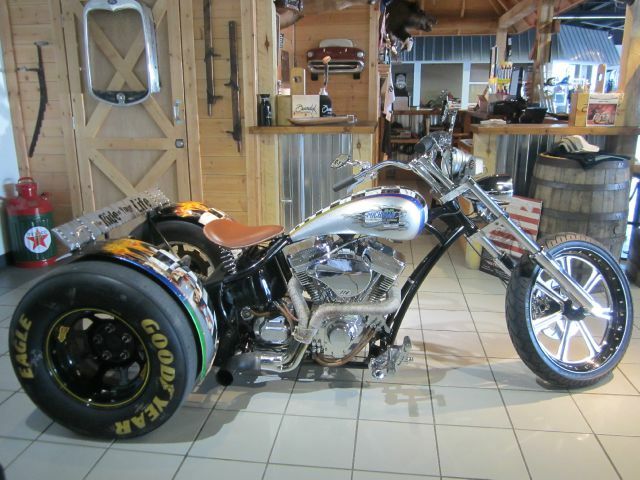 From the paint job to the Frankenstein trike to custom accents, this is truly a one-of-a-kind bike for any NASCAR fan. The last item got us interested in trikes, which led us to this 2013 Harley-Davidson Homemade Trike for sale in Blue Island, IL. We aren’t quite sure if this is more a car or a bike since the back end doesn’t match the front end. The handle bars on this custom trike are the most unique feature since the carriage you sit in is more than 4 feet behind the front spoke that controls the direction the vehicle goes. Therefore, the handlebars extend back across the engine block and into the cab of the vehicle. 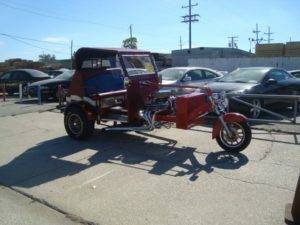 This is also probably one of the few trikes out there that features a bench seat with seat belts for both riders. If you find any vehicles that stick out as being unique, strange or weird, leave a comment below with a link or shoot us a message on any of our social media accounts. 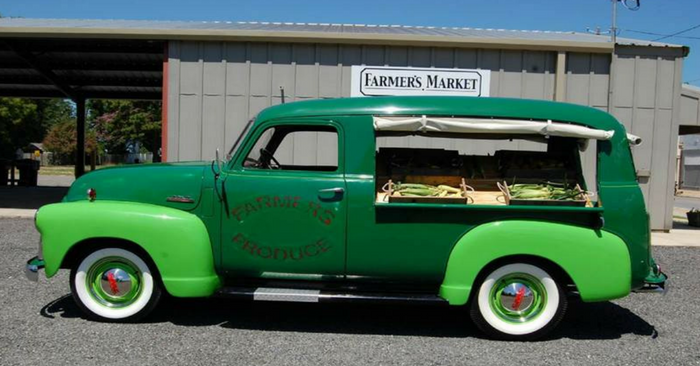 We love to find these fun vehicles and highlight them each and every week on Weird Stuff Wednesday.